The Black Hills Chapter will be hosting the GWIS annual business meetings on Thursday and Friday, June 20 and 21, as well as a scientific conference on Saturday, June 22. This year's conference theme is "Communicating Science to Connect, Lead, and Empower!" The conference will take place at the South Dakota School of Mines and Technology in Rapid City, South Dakota. Registration can be found here (or by following the button below). Abstract Submission for our poster session and 5-minute 'lightning' talks is also available. Any questions? Email blackhills@gwis.org! 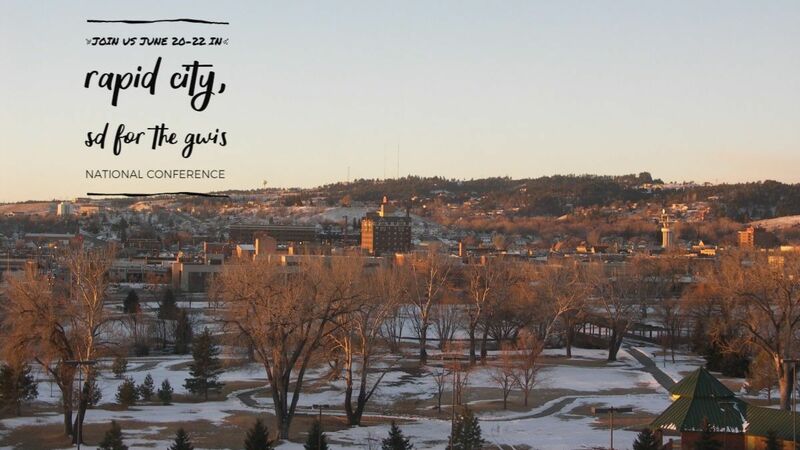 We are looking forward to welcoming GWIS members and friends to Rapid City, South Dakota! On Tuesday, April 16th at 3:00 p.m. CST, we will host an Academic Job Panel with 5-6 panelists who are in academia and have served various roles in hiring. We are pleased to announce the 2019 candidates for National Leadership Positions! 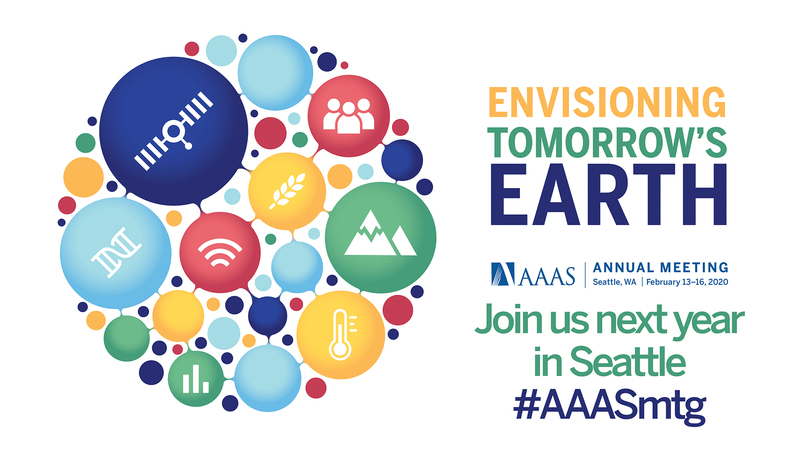 Are you a AAAS member and Interested in attending next year's AAAS meeting in Seattle on behalf of GWIS? Contact president-elect Gina Moreno. GWIS International Chapter celebrated United Nation’s Day for Women and Girls in Science on February 11. 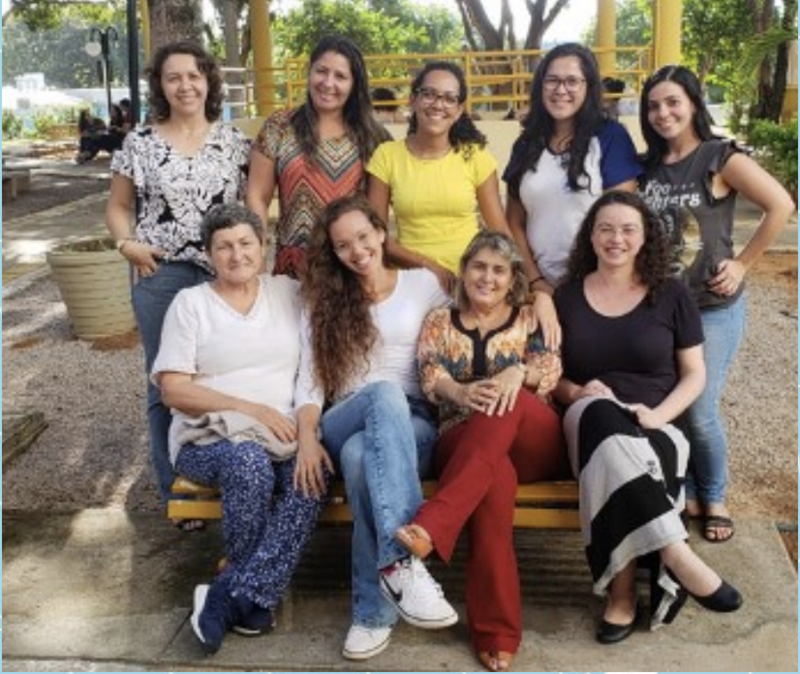 Members of the Department of Statistics from the Universidade Federal do Rio Grande do Norte in Natal, Brazil can be seen in the picture to celebrate the day with their fellow members. They have been preparing a proposal called "Girls in Data Science: getting to know the world and looking for innovative solutions" with the objective to awaken the analytical, scientific and entrepreneurial spirit in girls and women in High School and Higher Education in their state. 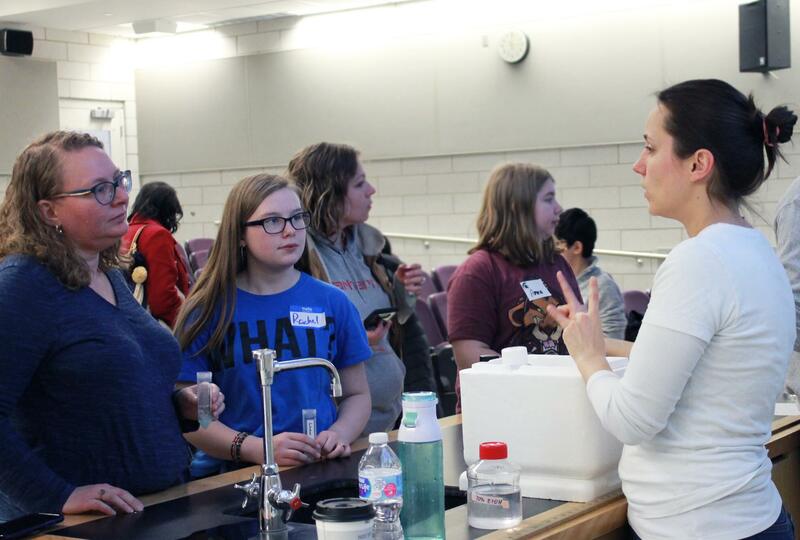 GWIS Mid-Michigan Chapter recently hosted "Girls Math and science day" for local middle school girls. Over 100 girls and more than 50 volunteers participated in the event. Girls enjoyed science demonstrations and games. This was a wonderful outreach program motivating young girls to pursue science as a career. GWIS Research Triangle Chapter recently organized a volunteering event at the Durham Branch of the Food Bank, which serves more than 106,000 people living in food insecure households, nearly a third of whom are children. This was a great initiative by GWIS to positively impact the lives of people in the local community. Click on the links below to go to chapter event sites for their complete listings. Not all chapters have event sites. For chapter contact info, please visit our website. Founded in 1921, Graduate Women in Science is an inter-disciplinary society of scientists who collectively seek to advance the participation and recognition of women in science and to foster research through grants, awards and fellowships. We comprise over 30 active chapters of more than 900 women who are "United in Friendship through Science" to support and inspire member professional goals and mutual appreciation of science. Learn more at www.gwis.org.